Thank you for visit our web site. With your support, our corporation grows as represent driving control system in 21st century. In order to supply the most update product, our corporation will continuously control the quality and develop the new technique. I and the rest of the staffs will do our best to live up to customers’ expectation. 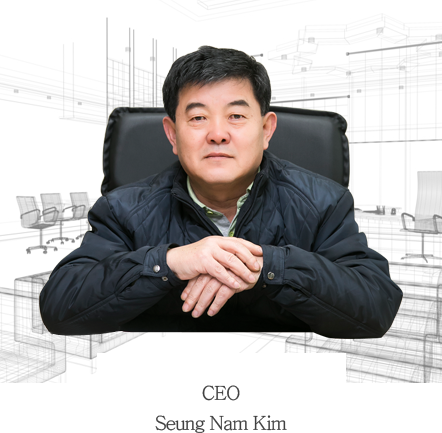 Your endless support and encouragement will make us better Seoho Electric Co., Ltd.